And the release train rolls on with yet another new audiobook! If you’re constantly being told to “settle on one thing,” informed that you should “finish what you start”, and fed that biggest of lies, “Jack of All Trades, Master of None”, The Leonardo Trait is for you. 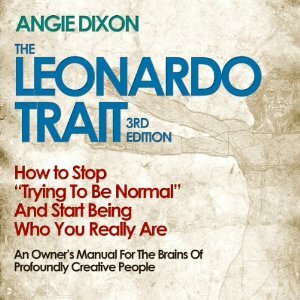 If you are ready to embrace your creative nature, focus on all your interests in a way that works for you, and become a Jack of all Trades and master of ALL, The Leonardo Trait audiobook is for you. The book contains load of exercises to help you explore and figure out just how to “embrace your creative nature”. I got a lot out of narrating this audiobook and if you’re anything like me, you might get something out of it, too. You can get your copy of the audiobook on Amazon, Audible and iTunes. And hey, why not also check out the other works I’ve done for Audible? 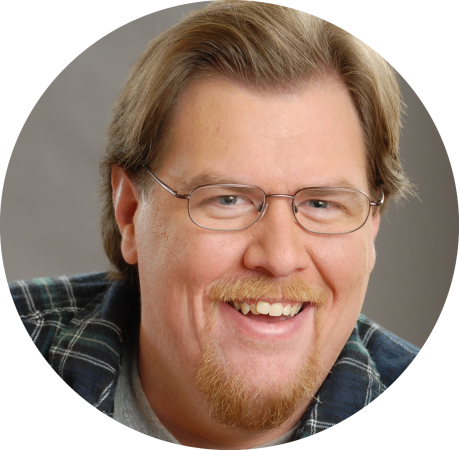 Welcome to the all-new Actorgeek!